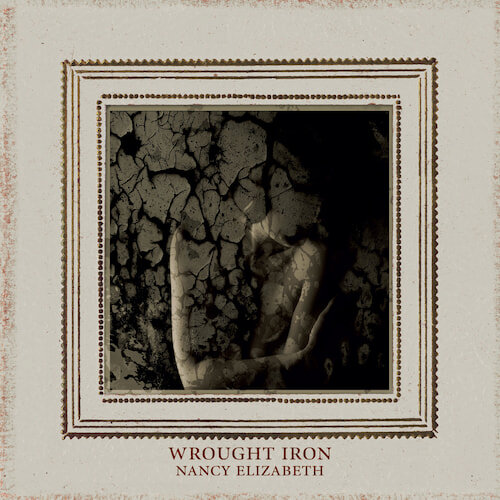 Every order of 'Wrought Iron', on CD or LP, will be delivered with a free copy of Nancy's 'I Used To Try' single on CD, including the bonus track 'In The Morning', exclusive to this release. While stocks last. The limited edition vinyl LP of Wrought Iron is cut from high quality 24-bit audio masters, using Direct Metal Mastering.